Although this home was last used as commercial office space, everything is in place (forTown approval) to convert it back into a one level single family home. The kitchen and bathroom have some charming original built-ins, and the bright and spacious living room has a brick fireplace flanked by built-in bookcases and accent windows. The remaining rooms are perfect for formal dining, bedrooms and/or office and are enhanced by a wide open archway, plaster walls and interior windows. You'll appreciate the basement level one car garage at the back of the house and the spacious side yard with fenced in area. Seller may contribute toward roof and back staircase. Listing courtesy of Susanne Lacosse of Coldwell Banker Upton-Massamont Realtorsâ®. Disclosures Currently Zoned Commercial And Will Require Town Approval For Single Family Use. 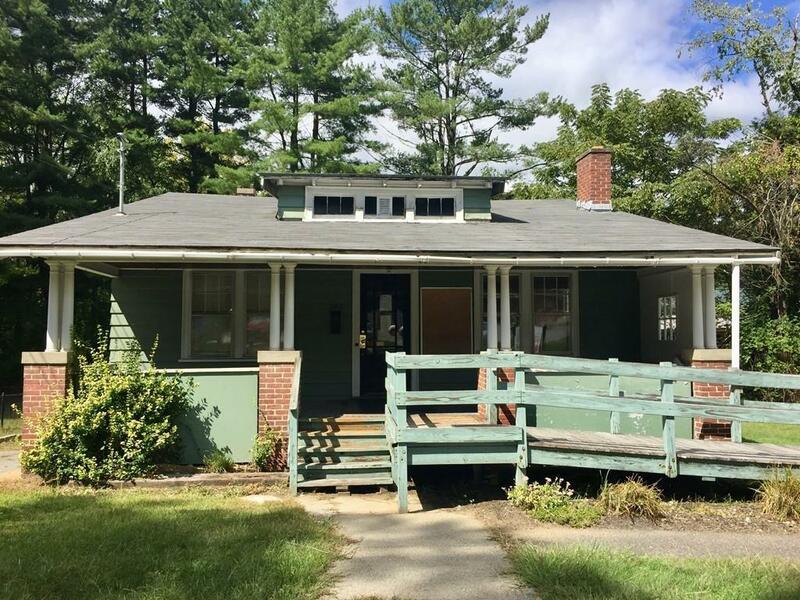 Listing provided courtesy of Susanne Lacosse of Coldwell Banker Upton-Massamont Realtorsâ®.